Established over 40 years ago. Misako Hair Studio was one of the first Japanese Hair salons to open in Vancouver. 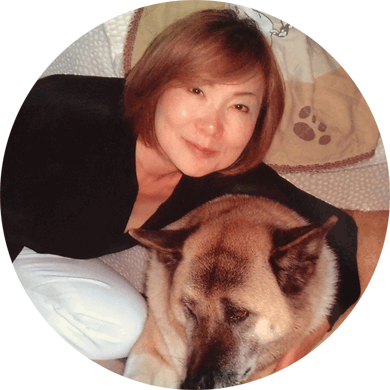 Misako Yoshikawa is a pioneer who came from Japan at a young age to make her dream into reality. Now with 3 locations, Misako Hair Studio is one of the most well known Japanese salons in the lower mainland. Quality products and machinery are imported directly from Japan. Their techniques are all from Japan. Our stylists are constantly up to date with the latest Japanese hair trends to give our clients an authentic Japanese experience.